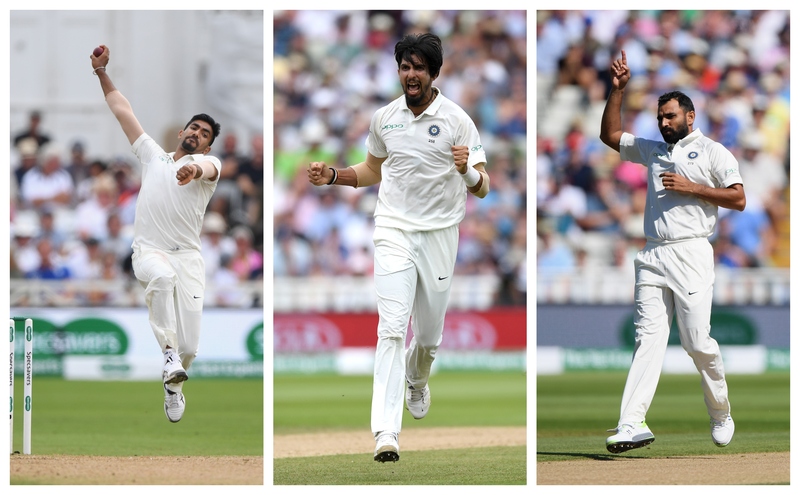 The trio of Ishant Sharma, Mohammad Shami and Jasprit Bumrah came out from the tour with their reputation enhanced. 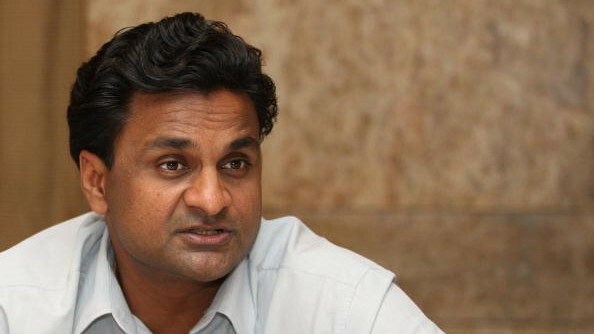 Former fast bowler Javagal Srinath is mightily impressed with the kind of performance and the mental and skill growth that the Indian fast bowling unit exhibited in the recently concluded five-match Test series in England and feels it augurs really well for the future of Indian Cricket. It's incredible the way Ishant Sharma bowled right throughout the series. He has come a long way from the #UnluckyIshant we had so depressingly become accustomed to in his early years. Since 2014, Ishant has bowled fuller and in reward, has the best record for a visiting fast bowler in the SENA (South Africa, England, New Zealand, and Australia) countries. While praising Ishant, it is a must mention of just how world-class Jasprit Bumrah is. Bumrah, it's amazing, bowls like a veteran would, so early in his career. 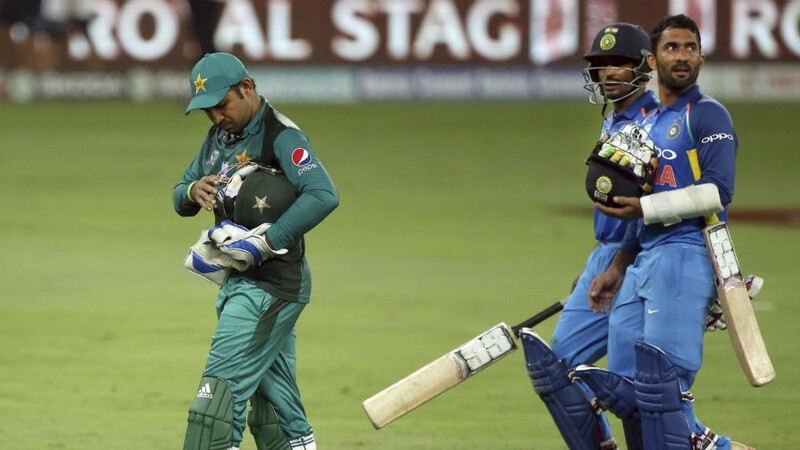 On the other hand, Mohammad Shami finally bowled like the most gifted weapon of the line up is supposed to and had he been rewarded for the kind of effort which he put in, the series scoreline could've been different. "The planning and execution is what we saw the Indian pacers do in England." Srinath told Times of India, "Ishant Sharma, Mohammed Shami, and Jasprit Bumrah looked like they were going for wickets. Yes, the pitches and conditions in England were quite conducive for pacers. But they stood up to the occasion and delivered most of the time." and added, "There was the odd occasion when they could not get the tail, but that happened with both teams." "When you have three quality fast bowlers, we are not looking at conceding anything beyond 250-300 runs." he reiterated, "I understand bowling alone cannot win matches, but this team had three specialist fast bowlers, plus one in the reserves who could have put it across England if the batting had complemented the bowling attack." Specifically, on the admirable trio of Ishant Sharma, Mohammad Shami, and Jasprit Bumrah, Srinath said, "Bowlers like Bumrah have to believe in themselves and stick to their natural skills. 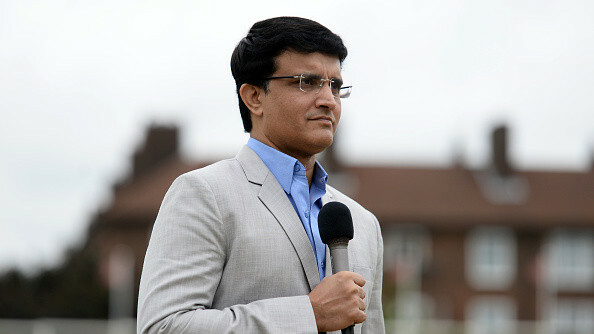 For example, Anil (Kumble) was unique in his ways. That's the way cricket should evolve. Just like how youngsters emulated Anil, Bumrah is already a hero to many." "Another heartening factor of India’s pace attack was Ishant. He’s put his experience to good use and is sticking to the right line and length. He is pitching the ball up, that's been very pleasing to see. Ishant was the senior he needs to be on the field. He came in and out in that extra couple of overs, looked for the right breakthroughs and he identified (Alastair) Cook as one of his wickets." he added and concluded by saying, "That's how you progress. You pick one batsman, go after him all the time and dismiss him on as many occasions as you can in a series. 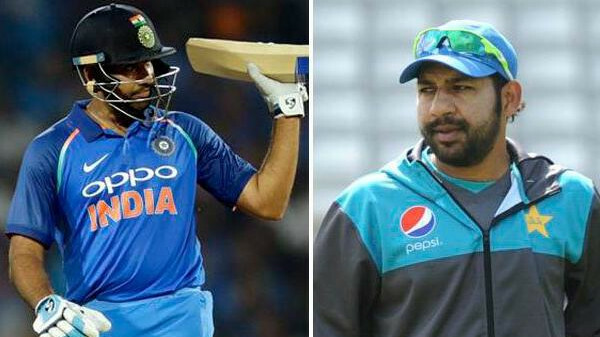 Shami too has been a wonderful talent for India."